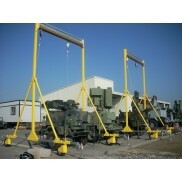 The Advanced series hoist system bases are designed for manhole and confined space entry / retrieval.. 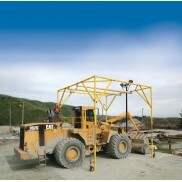 The Advanced Base Systems were created for manhole and confined space entry, rescue and descent. Per.. 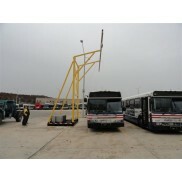 The Advanced series hoist system bases are designed for manhole and confined space entry/retrieval a.. 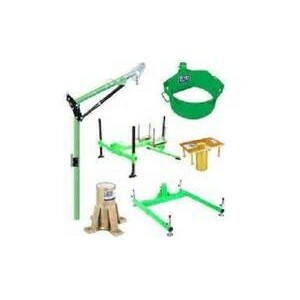 Variable offset davits are designed for use where multiple offset masts are required. The variable o..